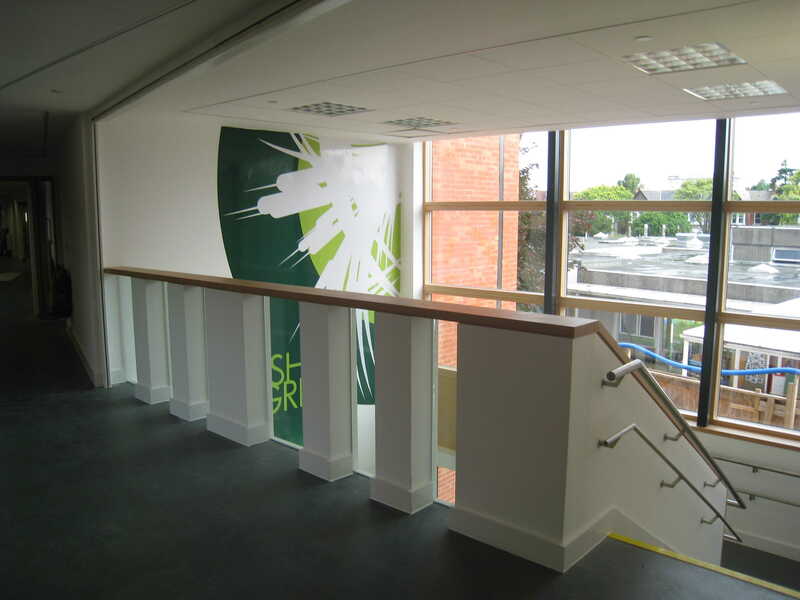 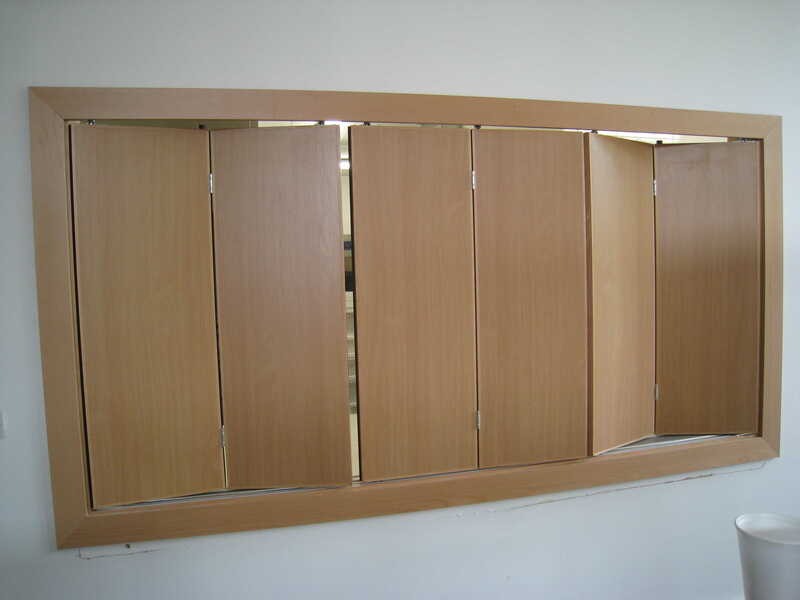 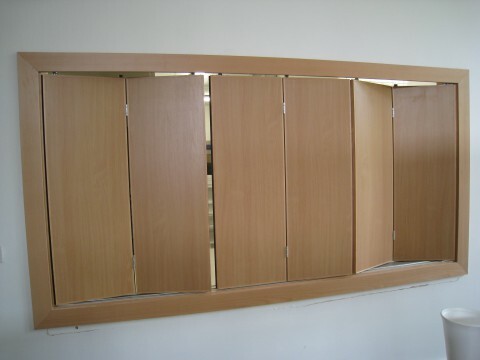 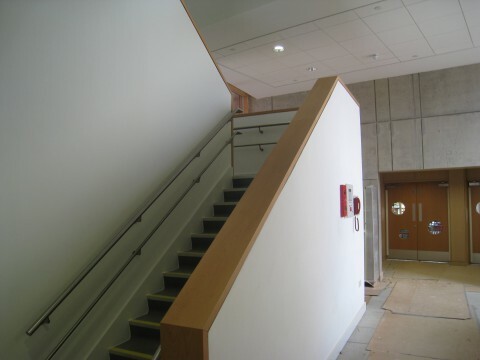 This 9 month project involved bespoke carpentry & joinery for all internal furniture to the school, supplying and fitting the timber stairs, folding access hatches, and glazed screens. 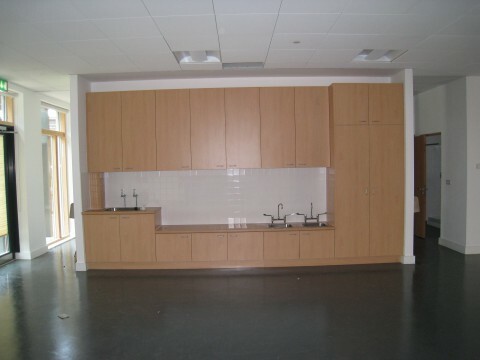 We also hand made a bespoke children’s ‘mini’ kitchen. 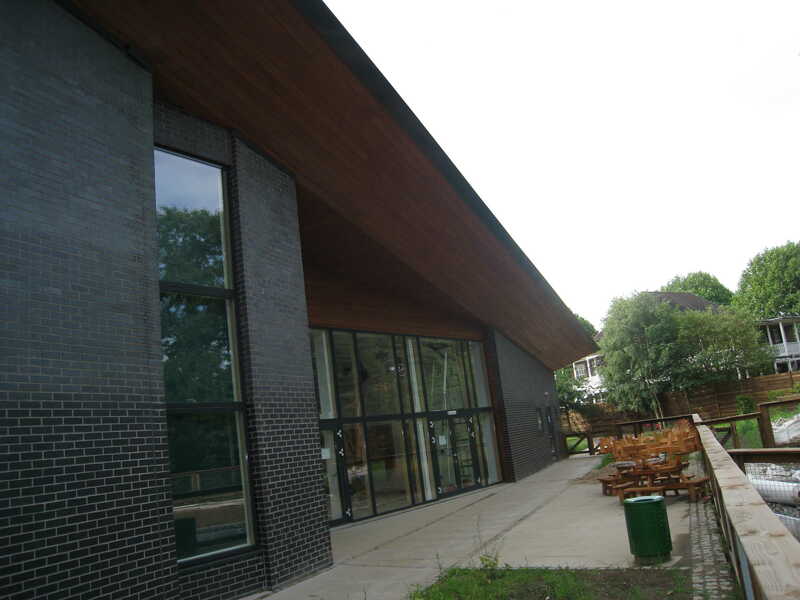 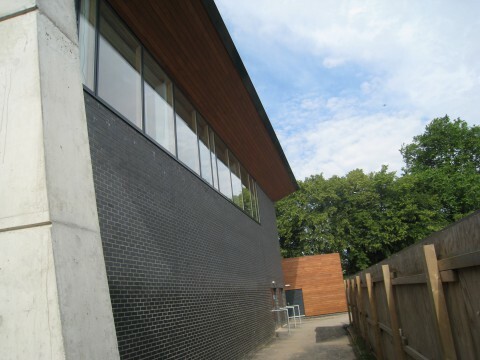 The highlight of this project however, and certainly the head turning aspect, was the redeeming feature of the external Canadian cedar cladding which we supplied and skilfully installed. 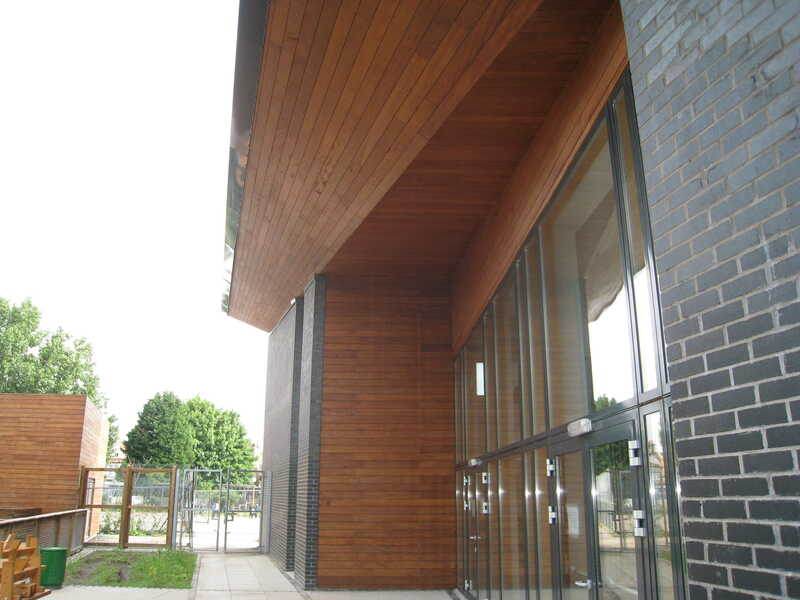 The external cedar cladding posed quite a challenge due to the intricacies of the roof design and the numerous angles of the roof structure.